There are people who believed that Bumblebee was going to be a soft reboot for the Transformers films. Why is that? There were scenes in the film that altered things from Michael Bay’s Transformers. However, we have an update from Transformers producer Lorenzo Di Bonaventura that they are still working on producing a sequel to Transformers: The Last Knight. This piece of news is going to leave a sour taste in many fans’ mouth out there. For those hoping that the upcoming Transformers would get a reboot and steer away from Michael Bay’s vision, it looks like that’s not going to be the case. For now, it seems as if Paramount is still set on having future films take place in Bay’s universe. Transformers: The Last Knight had a lot of negative reviews and grossed $605 million worldwide from a budget of $217 million. That’s a huge disappointment if you compare it to the previous films, especially Transformers: Age of Extinction, which grossed $1.1 billion worldwide with a $210 production budget. Bumblebee was praised by critics and audiences and grossed $459 million so far from a budget of $135 million. This led many to believe that Paramount Pictures would be going forward with rebooting the franchise, but it looks like that’s not the case. As for the next Transformers film, there’s still a lot of questions including whether or not Michael Bay would be back as director and the film’s release date. 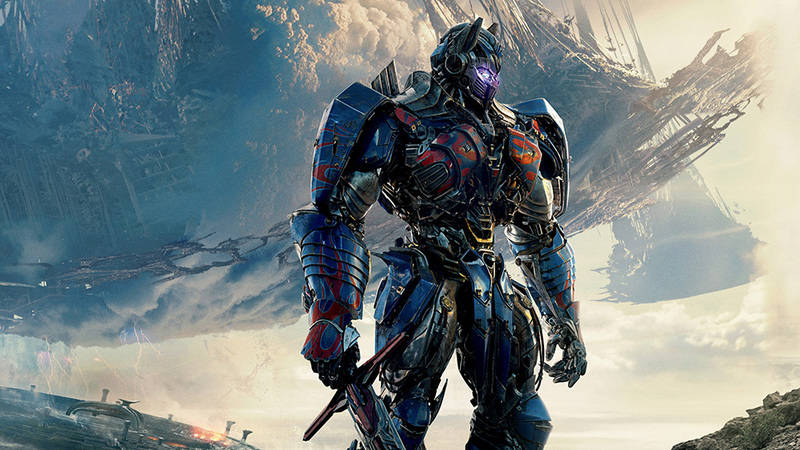 The post Next Transformers movie will be a sequel to Michael Bay’s Transformers films appeared first on Nerd Reactor.